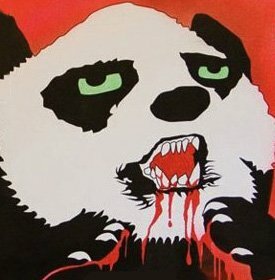 Every Valentine's season, I hear the constant barrage of flower and customize-a-teddy-bear advertisements. Looks like this year will have a fresh, new...errr...or unfresh and rotting...approach to showing that special someone that you care. The game changer?...Etsy seller UnDeadTeds, who created these little bundles of fluff 'n love. 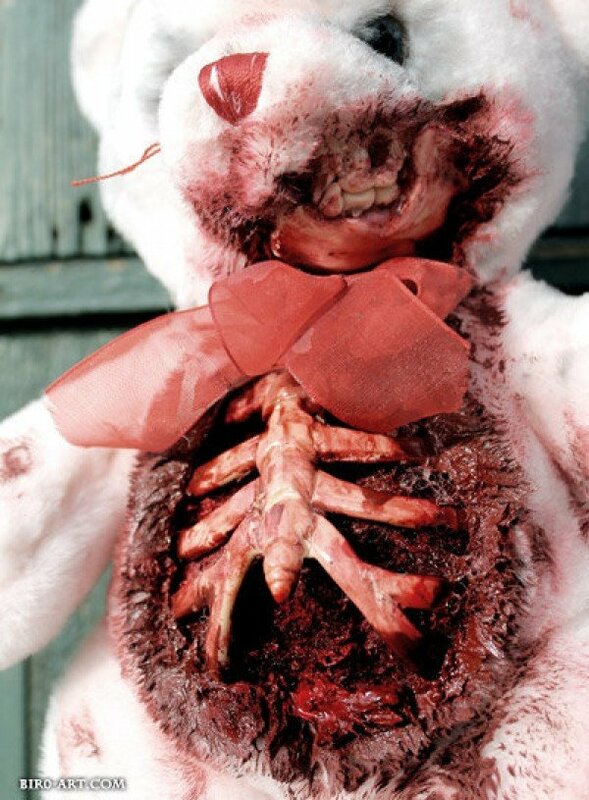 Give your valentine one of these gruesome, half-rotted, cuddly, bloody bears and zombies won't be the only things going bump in the night. 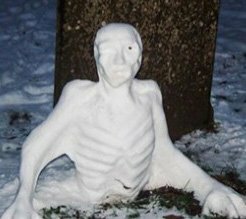 Utilizing a disused graveyard, these zombie snowmen were created by Jen Hutchinson in Brisol, UK.